All items at the CFOL book sales on July 6 and 7 will be discounted 50%. That includes items for sale at the members-only sale on Friday, July 6 from 2:00 pm to 4:00 pm as well as at the regular sale open to the general public on Saturday morning, 9:00 am to 11:30 am. With this deep discount off CFOL’s already low prices, shoppers won’t be able to resist the many bargains of books, magazines, media, and other items. Book sale hours will not be affected by the changes detailed below. 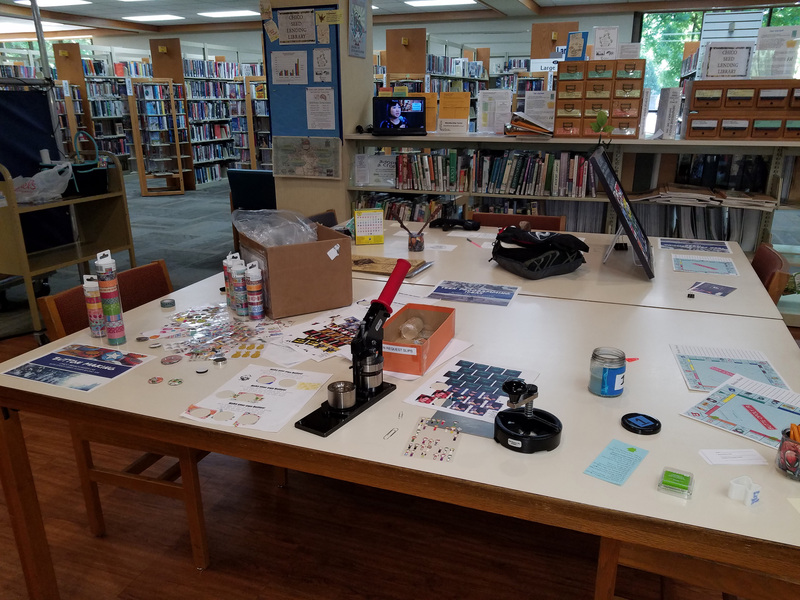 Due to a reduction in library funding in the Butte County budget for the 2018-19 fiscal year, 5 out of 6 of the library branches in the Butte County Library System will have open hours cut. The Chico branch will open one hour later and close one hour earlier Tuesdays through Saurdays. On Tuesdays, Wednesdays, and Thursdays the Chico branch will open at 10:00 a.m. and close at 6:00 p.m. Fridays and Saturdays the branch will open at 10:00 a.m. and close at 5:00 p.m. Sunday’s schedule remains unchanged, opening from 1:00 p.m. to 5:00 p.m. The Chico branch library will remain closed on Mondays. For schedule changes at other Butte County Library branches, consult the Butte County Library website. Book sale hours will not be affected by these changes. Cuts to the County’s library budget will also severely curtail funds for ebooks and online databases such as the popular and useful auto repair manuals. Only $500 county-wide will be provided for materials and books. 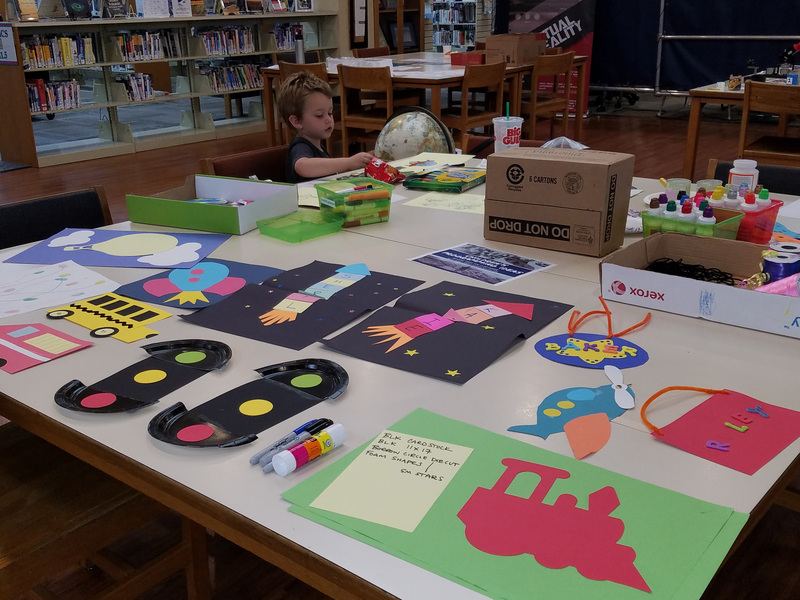 During June and July an array of activities designed to encourage reading and literacy emphasize the joy of reading for all ages. 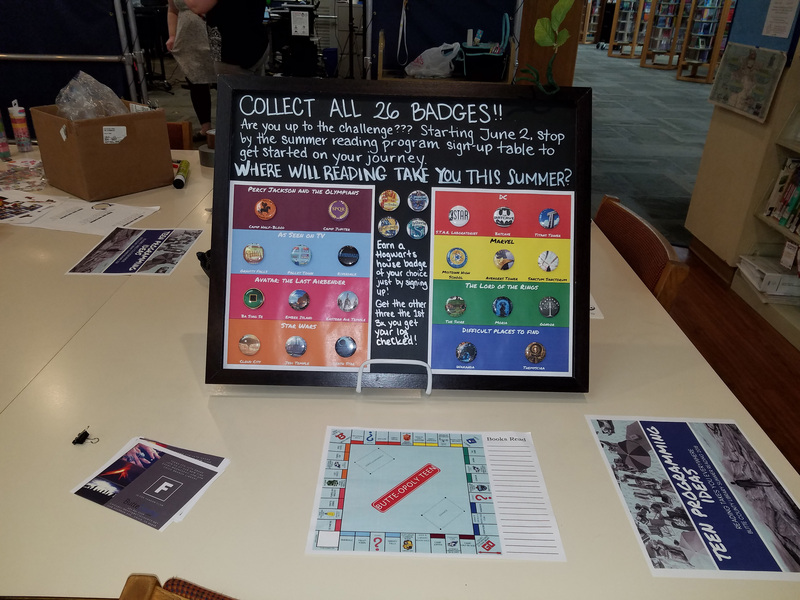 Children and teens earn a free book by engaging in reading, games, crafts, and other activities, while adults can participate in reading challenges of various kinds. The summer theme, Reading Takes You Everywhere, is illustrated by lists of books available in the Butte County Library System related to various countries and regions on the large wall map near the reference desk. Special guest presentations are scheduled during the summer. Your CFOL is providing funding to supplement support from the Butte County Library system. It’s not too late to visit the Chico branch library to learn more and sign up. Your CFOL purchases books and materials for the library averaging $6000 monthly . 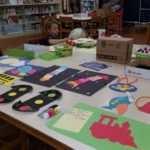 In light of the severely limited County budget for new books, materials, and supplies ($500 monthly for all branches to share), the importance of these purchases cannot be overstated. 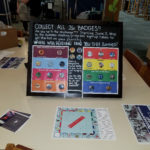 This is the financial resource to fulfill patrons’ purchase suggestions as well as meet other library needs. Book sale profits, benefactor donations, and CFOL membership fees provide these funds. 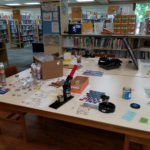 While books purchased by the CFOL are designated as “belonging” to the Chico branch, they are available to all Butte County Library branches through the inter-branch borrowing system. Your CFOL pays for the annual license fee that makes the Sunday afternoon movies possible. Join the fun at 2:00 p.m. each Sunday except holiday weekends in the library’s meeting room. Help your CFOL support the Chico branch library by becoming a library or CFOL volunteer. Additional volunteers are always welcome to help with the book sales. Library volunteers perform many tasks within the library. See Oliver Allen at the Reference Desk for more information and for an application.